With the September and October School Holidays just around the corner, it is time to start thinking about activities for kids and things to do in the holidays. 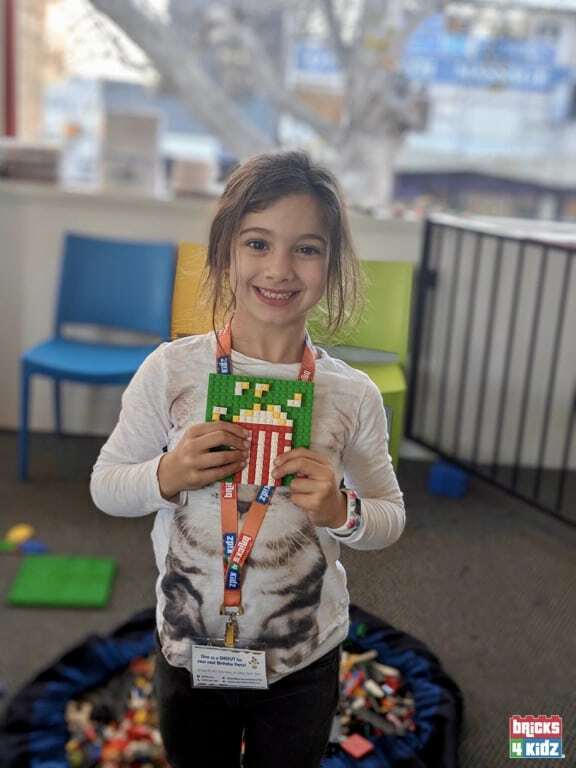 With our own unique models and Imaginative Play, the kids are always having fun at our BRICKS 4 KIDZ School Holiday Workshops across Australia! Our EPIC school holiday activities are designed for kids ages 5–11, they are staffed by trained, screened and enthusiastic BRICKS 4 KIDZ instructors, and we have the best child : staff ratio around. Best of all, you don’t have to worry about the weather – all our programs are indoors! Take it to the next level with our STEM-focused Coding with Robotics workshops using MINDSTORMS® and WeDo® robotics for an AWESOME introduction to coding and software programming. Combined with pop-culture workshops inspired by Star Wars™, Ninjas, Superheroes, MineCraft™, Amusement Parks and Minions, and MORE, there is literally something for every child!